The High Ambition Coalition that has been recently formed at CoP21, has announced that Brazil has become its newest member. The Coalition currently comprises over 100 countries including the US, the European Union, Switzerland, Iceland, Canada, several island states including the Seychelles, the Philippines, Grenada and the Marshall Islands among others. The Coalition aims for a highly ambitious and strong deal in Paris which would be a historic moment in the history of the global climate regime and would “in no way accept a minimalistic agreement”. 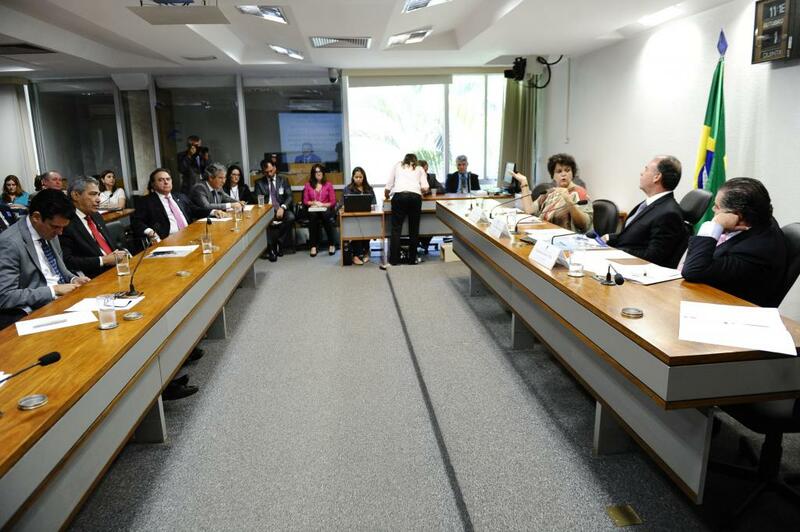 In the press briefing where the announcement about Brazil was made, the Coalition maintained that the current draft Paris Text “was not a perfect document” but that it would be further worked upon “to ensure survival of countries”. The Coalition also put forth that they wanted to “make sure that ambition is protected” referring to their stance on the long term temperature goal of 1.5 degree C and also pressed for the mention of “de-carbonisation” which is currently not mentioned in the text. The Coalition spoke in favour of “modern systems of differentiation” implying maximum contributions by all Parties—whether developed or developing—to address climate change and were against the Annex-based differentiation of developed and developing countries (with different roles and means to address climate change) as reflected in the Convention. The group reiterated its objective and stance for a long-term goal, which could drive the climate efforts, tools for operationalising the target in terms of five-year review cycles of climate efforts and also push for greater transparency in the provisions of the Agreement. All the three stances are clearly reflected in the language of the current text. On another note, the Coalition, though it talks about greater ambition, does not talk about greater mitigation targets for the developed countries and does not even refer to enhanced ambition in terms of the financial contributions of the developed countries according to the Convention. On the question of why other developing countries including China and India were not invited to be part of the group now that Brazil had joined, the Coalition replied that any country could be its member provided it showed higher ambition and subscribed to its (the Coalition’s) underlying stances.